Time to repot your bonsai tree? Bonsai need to repotted periodically in order to maintain health and vigor. 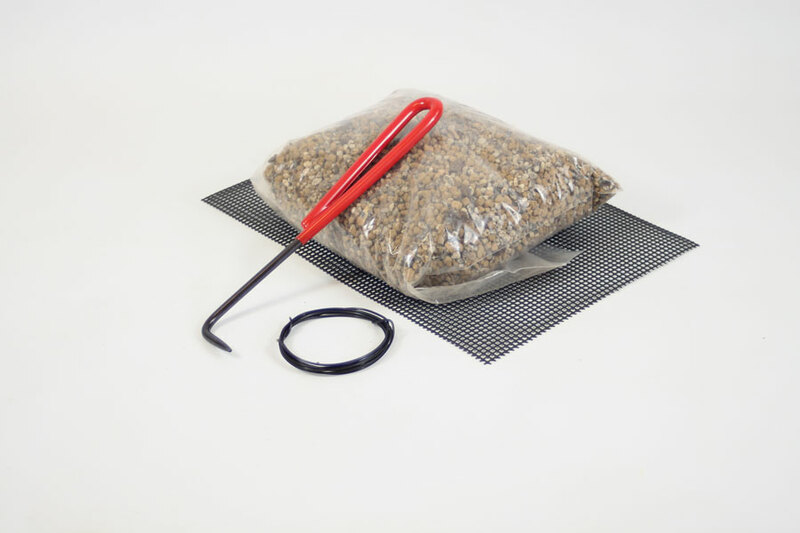 Here is a kit with all that you need to repot your bonsai tree! 1 litre of premixed bonsai soil. For indoor bonsai, we tend to use a mixure giving greater water retention, which helps trees cope with the dry air they experience when kept indoors.